Suspension is the system that connects a vehicle to its wheels that allow virtual motion between the two. It’s the linkage of tires; tire air, springs and shock absorbers. 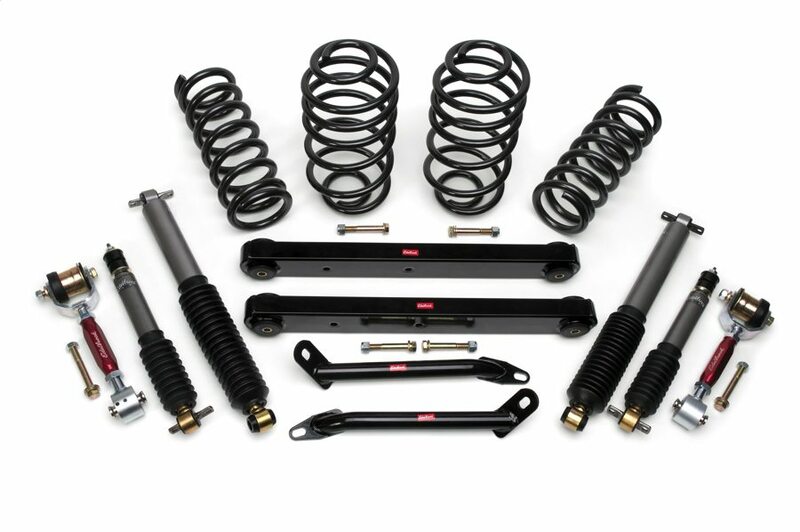 We stock a large range of alignment cam bolt kit, control arm bush kit, sway bar mount bush, sway bar link, ball joint – front lower, strut bumper and boot kit, strut mount, shock/strut rear and front to suit your vehicle make and model.